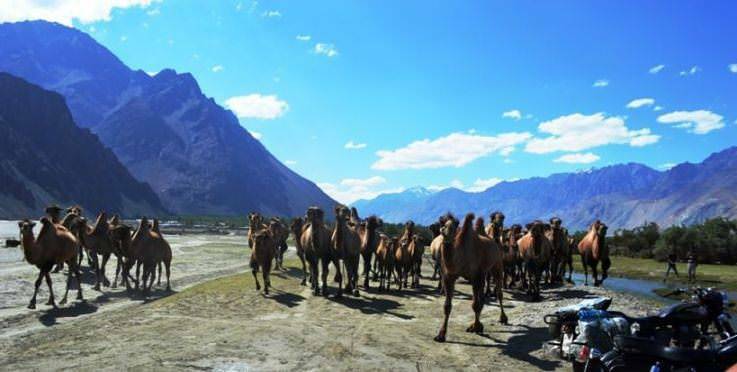 Markha valley trek in Ladakh, with its awesome landscape and with its colorful people, is an amazing place to visit. 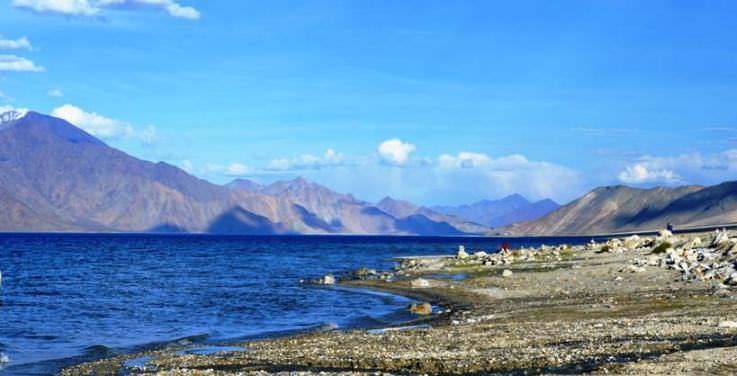 This ethereal cold desert, known as “The Last Shangri La” and ”The Little Tibet”, seldom fails to surprise. 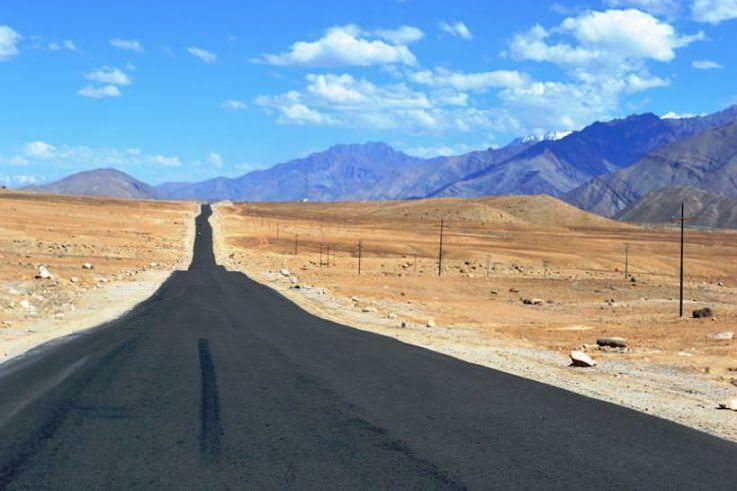 Flanked by two of the world’s mightiest mountain ranges, the Great Himalayas and the Karakoram, Ladakh lies athwart two other mountain ranges i.e. 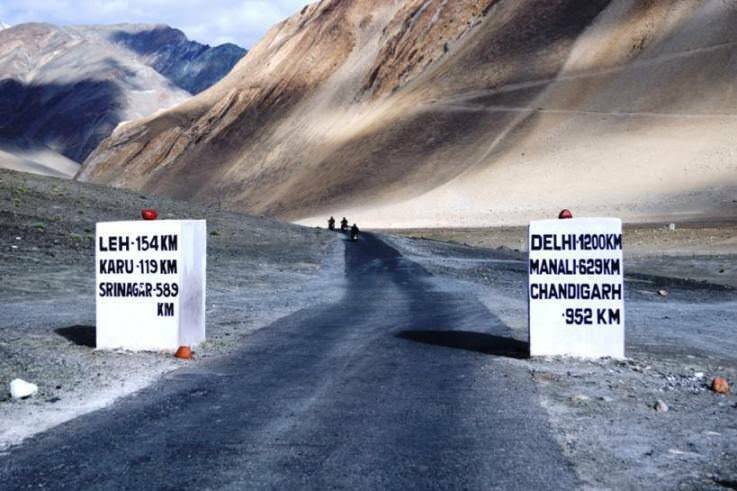 the Ladakh range and the Zanskar range. 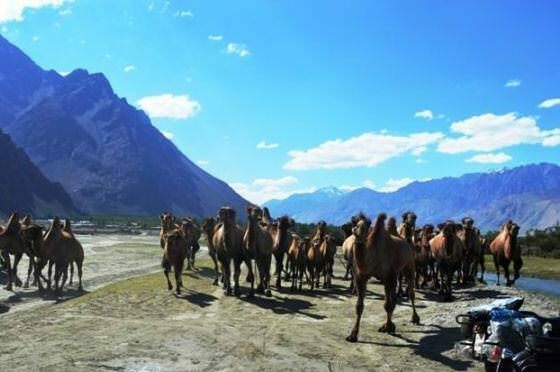 Day 1: Arrive Leh airport and transfer to Hotel. Meeting and assistance at Leh airport on arrival/departure. 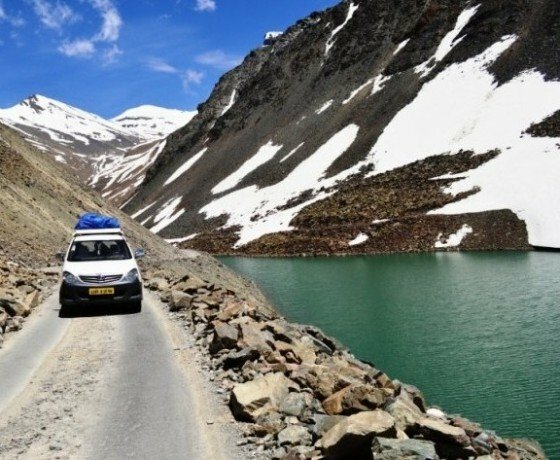 All land transportation as per itinerary using Non A/C SUV vehicle. 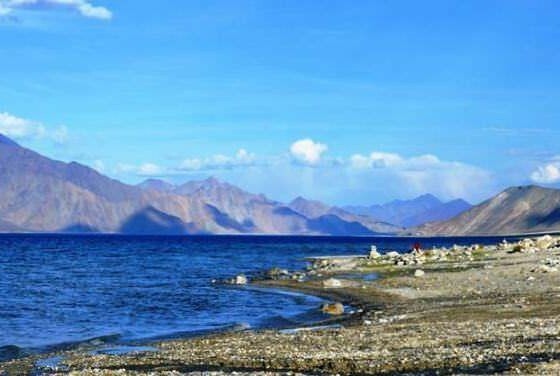 Days trip to Pangong Lake including restricted area permit fee. During the trek, we shall be providing boiled drinking water which can be refilled every day in the morning and in the evening from the kitchen. 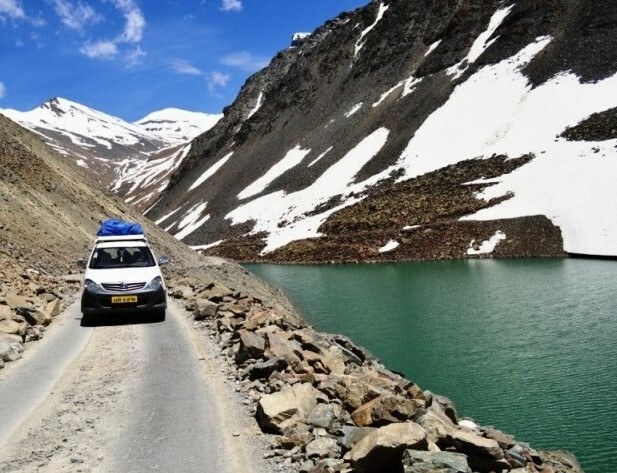 All trekking & camping arrangements on full board basis for 3 Nights & 4 Days including services of an English speaking trekking guide, kitchen staff, camping fee, Hemis National park entrance fee, for camping packages. 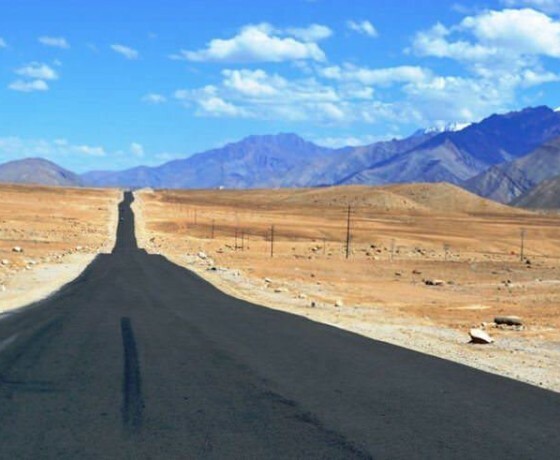 Accommodation in Leh on Room + Breakfast only. 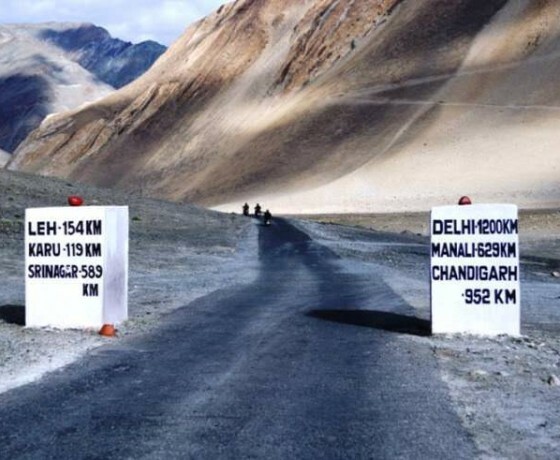 Domestic airfare for Delhi – Leh – Delhi sector. Any meals other than specified in the program. Personal trekking equipment like clothes, shoes, daypacks, personal medical kit etc. However, light weight carry-mattresses with sleeping bags will be provided by us inside the tents during the trek.